We don’t think anyone would argue that one of the worst, most tedious parts of moving is packing. Not only do you have to carefully organize your items, but you also have to pack them in a way that makes sense and fits into the least number of boxes. It isn’t any fun. So, why not let someone else do it for you? 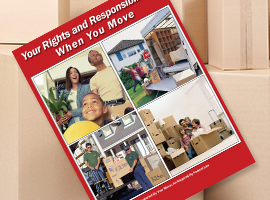 Ocean Moving and Storage takes the struggle out of moving; we pack your stuff up for you! At Ocean Moving and Storage, our team of expert movers and packers are known for their strength and organizational skill. 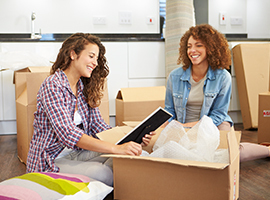 As professional movers with years of experience under our belts, we understand the need for boxes packed in a way that makes sense for the layout and organization of your new location. We also understand that what you find valuable at your current location should always arrive at your new location with the same level of value. As a result, our team takes all the necessary precautions you deserve to make your packing and moving experience as quick, easy and painless as possible. 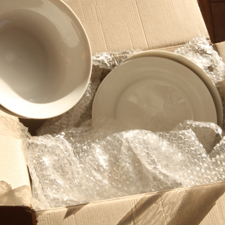 Utilizing our packing service ensures that all your belonging are packed using the highest quality materials and care. Our team works feverishly to ensure that everything is in place for moving day. And, when moving day comes, we take care of all the heavy lifting for you! 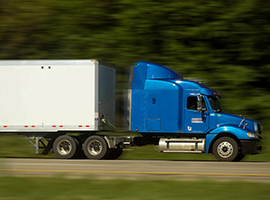 At Ocean Moving and Storage, we believe in good, quality service; you never have to wonder when or in what condition your items will arrive at your new location. 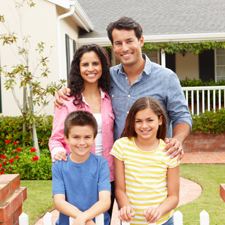 Count on the team that is dedicated to making your move less stressful; count on Ocean Moving and Storage.